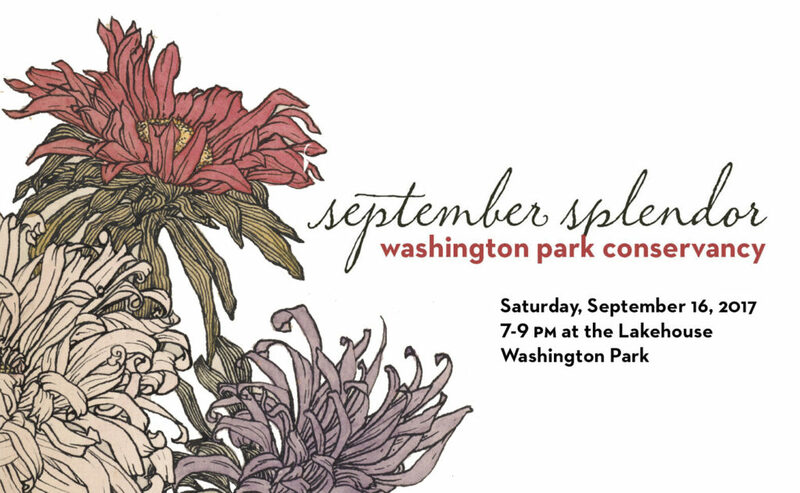 If you’re on our mailing list, then an invitation to this year’s September Splendor will be in your mailbox in the next few weeks. But tickets are already available online HERE ($75 per person/$40 under 35). Ticket prices at the door will be $85/$50.